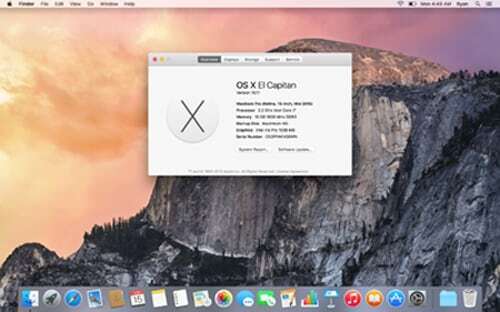 The brand new and latest Mac OS X El Capitan is not just an ordinary operating system from Mac, it comes with unprecedented and super-efficient graphics and lots of computing power that have never been seen before. It comes with “Swift 2.0” technology that can help the user write better codes, and there are lots of other advanced features including new APIs that provide seamless functionality for your apps. The Apps extension for your photos and even a much easier and flexible user interface all make the newly released Mac OS X 10.11 the best operating system you can rely upon. 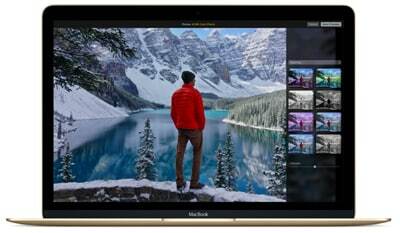 The new Mac OS X El Capitan creates app extensions that allow you manipulate your images. 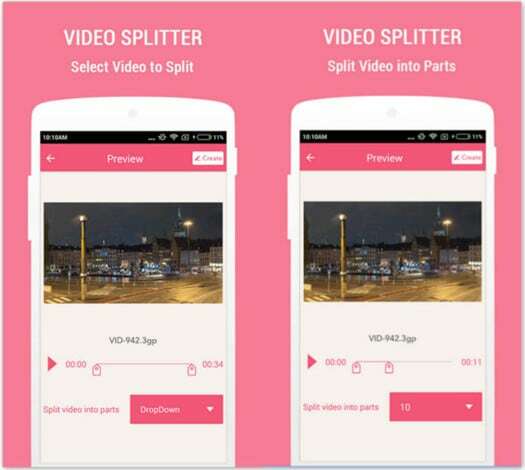 This feature gives you access to several custom filters along with editing options within the photo app, thus you can create as many effects as possible with your pictures. This feature is brought about by the new API technology specifically designed to extend custom functionality on Mac OS. The app extension will not only customize your images, it also helps you share your new images endlessly on your social media profiles. The new third-party upgrade feature ensures that your photos are transformed into extra-ordinary contents. If you like writing codes, the new Mac OS X 10.11 is just the ideal operating system you need. The new and innovative Swift 2 technology will initialize safe and super-fast applications for your OSX, IOS, and Watch OS platforms. The Swift 2.0 technology operates on the popularity and power of the Swift technology to help you write and design extra-ordinary codes. This feature also provides advanced error correction, and availability checking. It provides lots of enhancements to syntax, and all apps writing with Swift 2 technology will reach larger audiences. The Swift 2.0 technology will be released as an Open source for enhanced safety and power. Are you new to Mac OS? 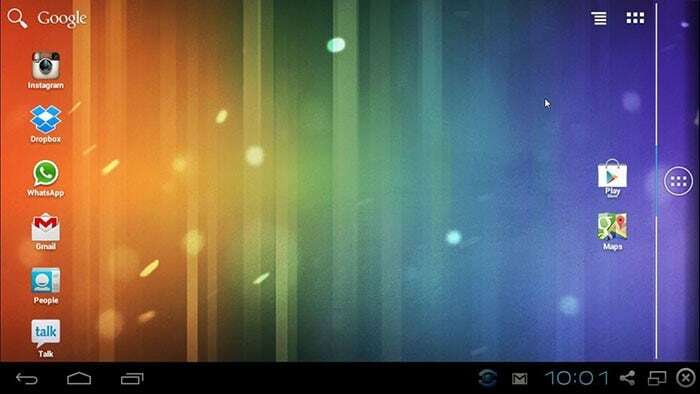 You don’t have to be afraid of using its graphical interface because the new “Metal” feature was designed to provide a superb access to the graphic processor of the Mac OS X 10.11, and this ensures you make use of your apps much better and faster. 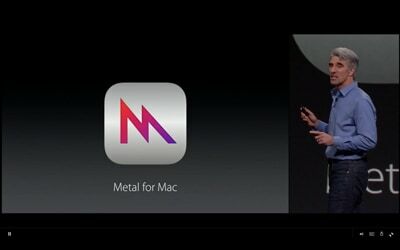 The new Metal has a streamlined API alongside pre-designed shaders, as well as support for multi-threading activities. The new Metal feature provides enhanced performances for richer graphics, thus your games and apps become super-efficient. 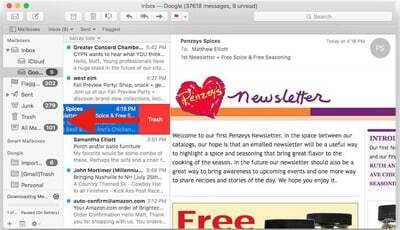 Apple continues to enhance the functions of its mail app design. 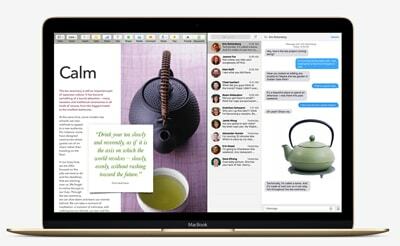 The interface of the new Mail app on Mac OS X El Capitan allows you to swipe from one mail to another without the traditional clicking. 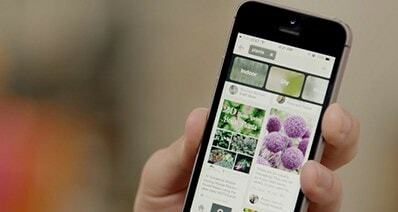 The app will also allow you swipe from one message or file to another or simply delete them. You need to learn to use this feature on Mac OS X 10.11 because it saves time. 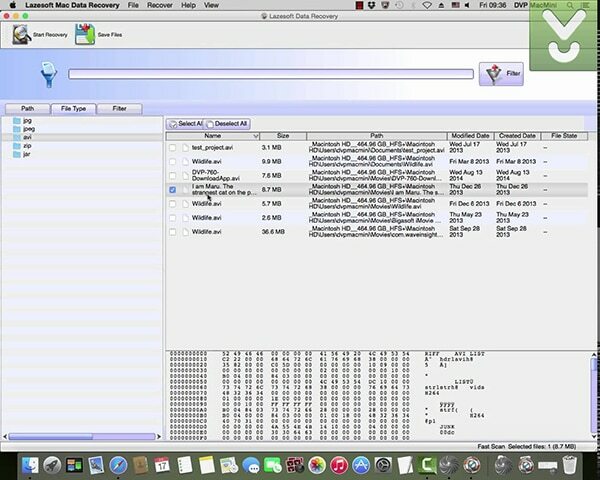 Bugs will always slow down your computer and many Mac users have been frustrated in the past because of such things. Mac OS X 10.11 comes with a "tick-tock" bug- removal approach whereby the new Metal feature on the new Mac OS debugs and also speeds up the functionality of your apps. As a result, your computer becomes less reliant on your anti-virus software for bug and virus removal.